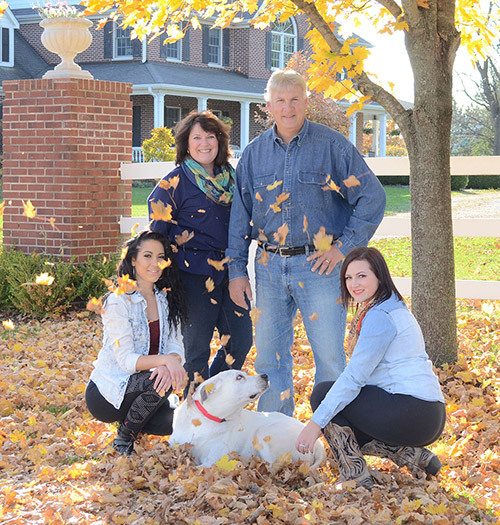 It gives us great pleasure to welcome all of you to Northfork Farm! This farm has been in our family since 1961. 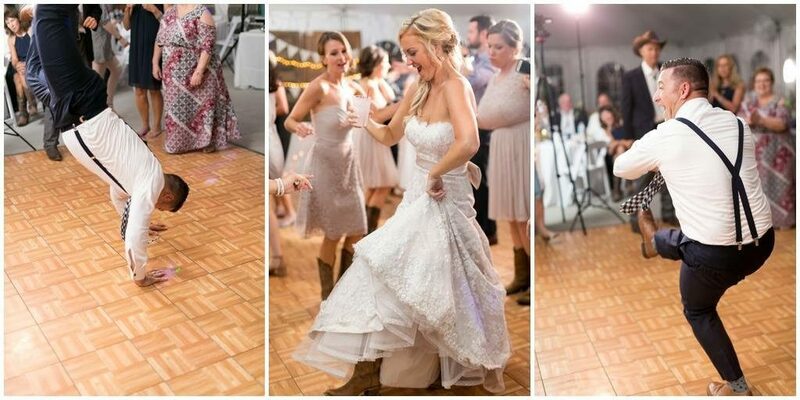 In 2014, Northfork took on a new look as a one of a kind wedding venue. 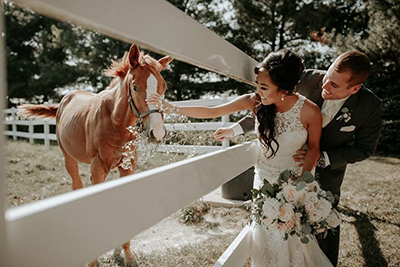 Dreaming of a wedding surrounded by white fences of lush green pastures filled with Kentucky Derby Bloodline Race Horses? 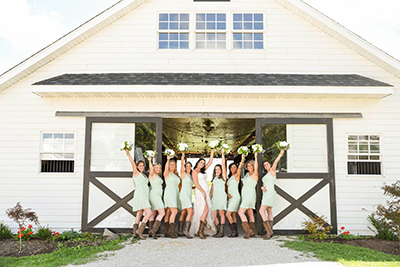 Northfork Farm will make your dreams come true with elegant country outdoor wedding facilities. With beautifully appointed areas featuring mature trees, majestic flower gardens, rich green pastures with famous thoroughbred horses, and wonderful hospitality. 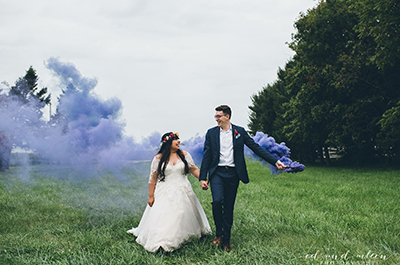 Immediately following the ceremony, the tent and horse barn area will be available for cocktails, games, bonfire, and country dining. Whether you desire an elegant served meal, or you aspire to a more relaxed buffet, we will establish a day specific to your request. 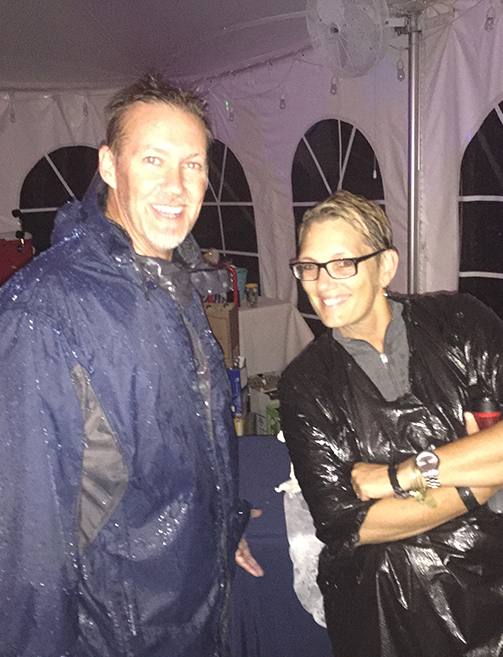 Your wedding day is special to the Northfork staff. 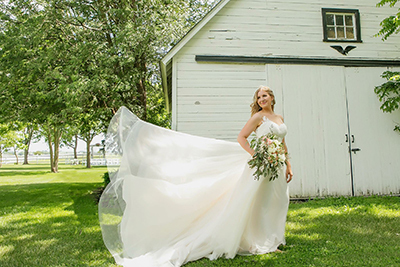 They will be available to assist beginning on the day you choose Northfork Farm as your wedding venue. 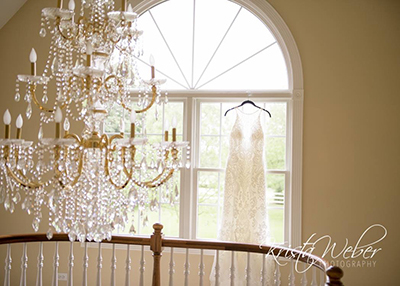 From outlining your itinerary, to preparing the Northfork bridal suite, to making sure that the decorations and center pieces are in place, our staff takes pride in providing top quality services from the moment the first car arrives all the way through the last dance before you embark on your honeymoon and new life together. 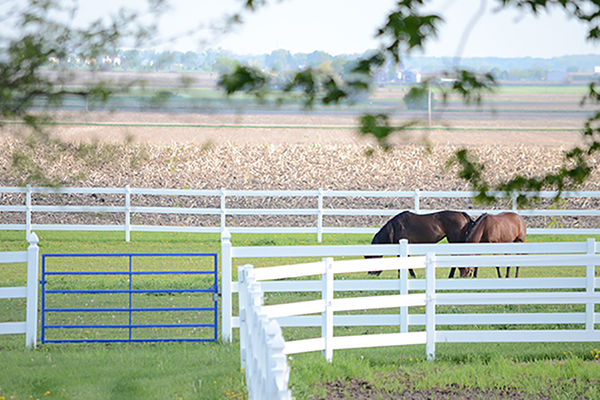 Northfork Farm has been breeding and selling thoroughbred race horses since 2005. In 2018, Northfork will dawn their cobalt blue silks for the first time as they enter their homebred (Wicked Max) in his two year old campaign. 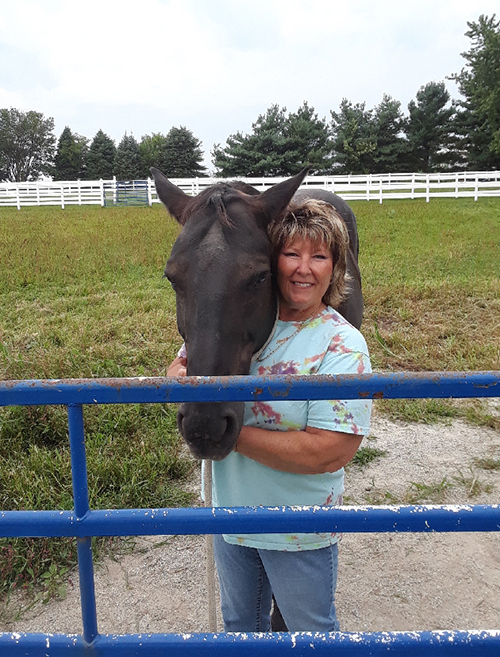 Their foundation mare, Wicked Tap (Pleasant Tap – Wicked Wish, by Gold Case) comes from a pedigree of Triple Crown (Kentucky Derby, Preakness, and Belmont Stakes) and Breeders’ Cup royalty. Food Service and Wait Staff available upon request. Please contact us for pricing and options. Feel free to contact Northfork Farm (815-768-5400) regarding any questions that you might have. Tours are available by appointment. Amazing grounds. Laurie & Pete are so accommodating! Warm loving down home atmosphere from start to finish! We are so lucky to have found the North Fork! Could not have asked for a better venue or team to handle our special day. It was truly amazing down to every last detail! 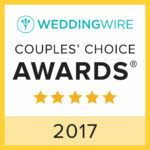 Reviews courtesy of Wedding Wire. Northfork farm in oswego IL was the most memorable venues absolutely breathtaking views almost everywhere you looked.The staff and owners are top notch and trustworthy and true professionals in every aspect.Very nice and great to work with.Got married and had the reception there.Lots of room and beautiful horses for great background photos.If you want the greatest venue and we know you do contact Northfork farm.I promise you won’t be disappointed.Also Peggy the wedding planner is the very best.